Softube has announced the release of Volume 2, its latest plugin bundle that offers a collection of 19 plugins. Volume 2 expands on Volume 1 with three additional plugins: Tape, the Fix Phaser, and the brand new Weiss MM-1 Mastering Maximizer. 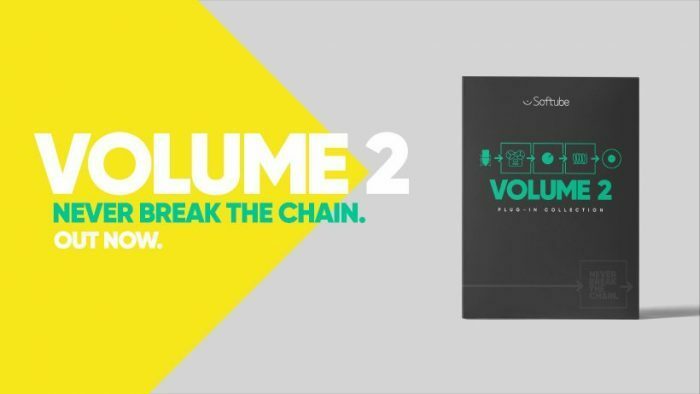 Volume 2 also comes with Softube’s pioneering Preset Collection and management system. You can have the best singer in the world, using the best microphone, but if you send your signal through an EQ, compressor, reverb, or mastering limiter that’s anything less than the best, your results will never sound as good as they could. Every plug-in in the new Volume 2 collection is the best-sounding version available of what it is, meaning you can rely on them to match up to, even enhance, the great sound you work so hard on. New: Weiss MM-1, the revolutionary and intelligent Mastering Maximizer. New: Tape, for the crème de la crème of analog vibe. New: Fix Phaser, an all-in-one analog phasing effect. New: Softube Preset Collection now active, making each and every plug-in more valuable than ever. Unrivalled sound quality, keeping your signal chain unbroken. Use products from some the audio world’s most renowned brands: Summit Audio, Trident Audio Developments, Drawmer Electronics, Doepfer and Weiss Engineering. 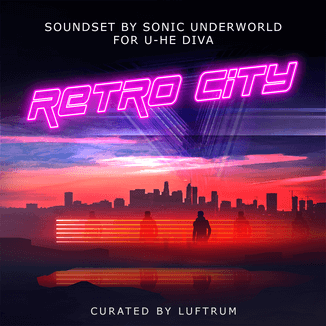 Includes soft-synths, guitar and bass amps, EQs, compressors, channelstrips, reverbs and delays and more. 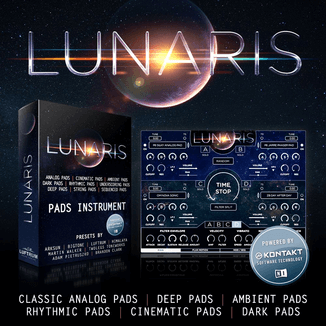 Volume 2 is available from Softube and distributor Plugin Boutique at the introductory price of $399 USD ex. VAT. 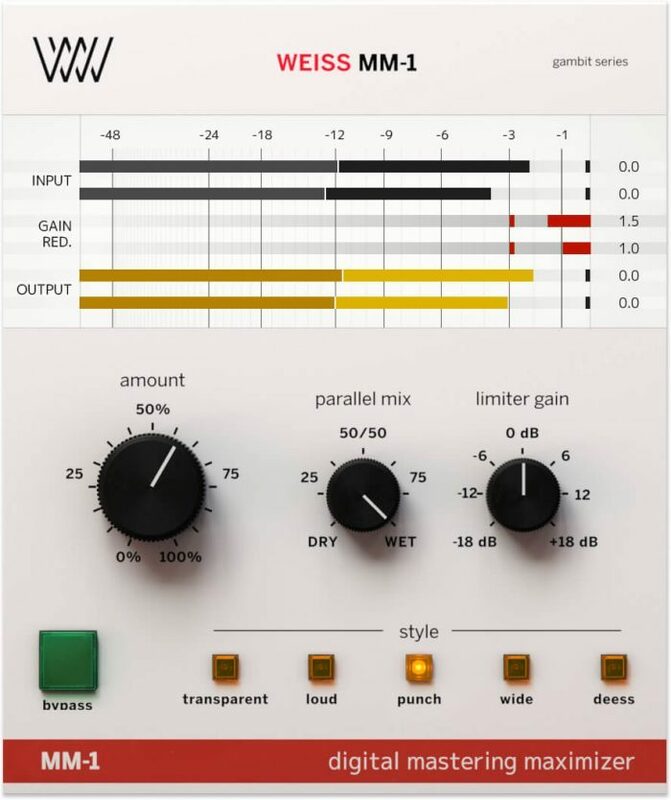 The Weiss MM-1 mastering limiter plugin is also available separately at a 10% introductory discount. Based on the legendary Weiss DS1-MK3, the centerpiece of mastering studios the world over (and also now available as a Softube plug-in), the future of fast and professional mix maximizing is now here – the MM-1 Mastering Maximizer. Featuring the very same algorithms as the original digital hardware unit, the MM-1 offers five flavours of limiting; Transparent, Loud, Punch, Wide, and De-ess; intelligently progressing as the ‘amount’ knob turns, and blendable with the mix control, to give users precisely the right amount of power over the feel of their masters. The Weiss MM-1 plugin is on sale for $179 USD ex. VAT. The Weiss DS1-MK3 plugin offers mastering compression, limiting, and de-essing without compromise. Working in collaboration with Weiss Digital Audio, this latest addition to the already rich and desirable Softube product range has been almost three years in development. Porting the code perfectly, line by line, from the original unit so that the plug-in sounds identical was just one task. Recreating the workflow and characteristic broad and usable functionality that made the Weiss such a legend was another. Running at 32 bit/192 kHz (an upgrade on even the hardware original) the plug-in opens up the absolute pinnacle of sound quality to everyone. And with two all-new advanced limiter algorithms in addition to the Weiss original, nothing touches this processor for sheer excellence. Officially licensed and endorsed by Daniel Weiss himself. Not an emulation, but a line-by-line code port of the original digital hardware. Exactly the same processor as the $10,000 original, at a fraction of the cost. Three processors in one; de-ess, compress, and limit, with the industry standard tool. Processes at resolutions of up to 32 bit/192 kHz for exceptional sound quality. Advanced metering – waveform view. Featuring all new presets from Bob Katz. Truly versatile de-essing. Choose your own filters, adjust frequency, and tailor the process to your needs working in stereo or mid-sides. Digital compressor can operate at speeds no analog unit ever could, and offers you total control..
Two brand-new limiter algorithms included, as well as the Weiss original. Run multiple instances of this legendary unit on the same mix at no extra cost. Nothing sounds as clean, as transparent, as good. That’s why the hardware is in every major mastering studio in the world. Weiss DS1-MK3 is on sale for $499 USD ex. VAT. The plugins are available at introductory prices at Softube and distributor Plugin Boutique until April 1st, 2018.